Decorate your backyard or front porch with these ideas. Choose elements that fit into your own cafe. 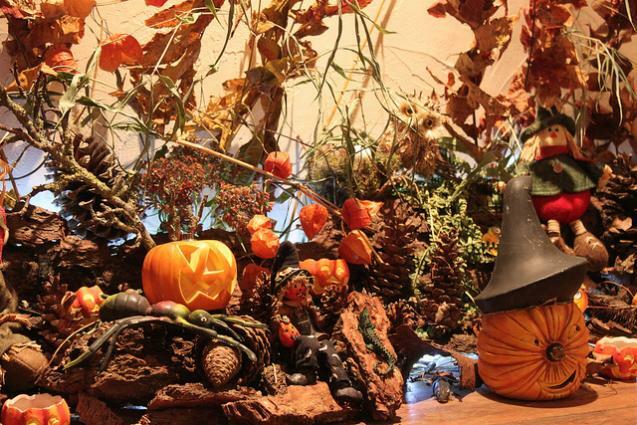 Simply Sheds share tips in entertaining guests in garden during winter season. These include getting ready with a Patio Cover, among others. You Haven't Seen Space-Saving Sheds Until You've Seen These! 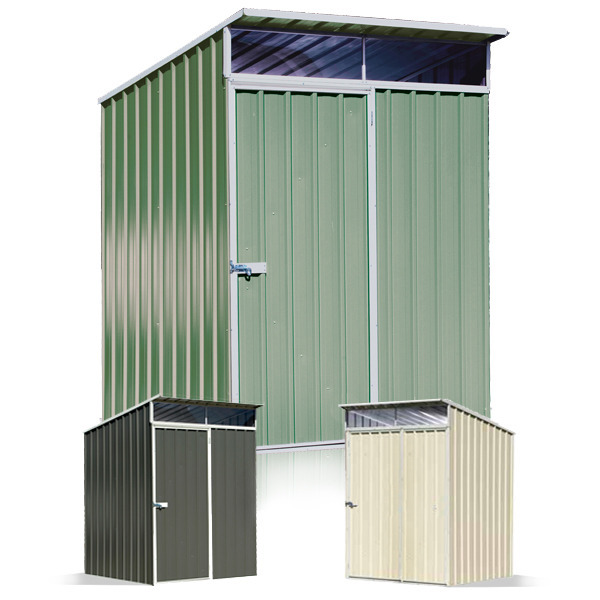 Simply Sheds offer Flat-Roof Sheds. Space-saving storage solutions made by ABSCO. 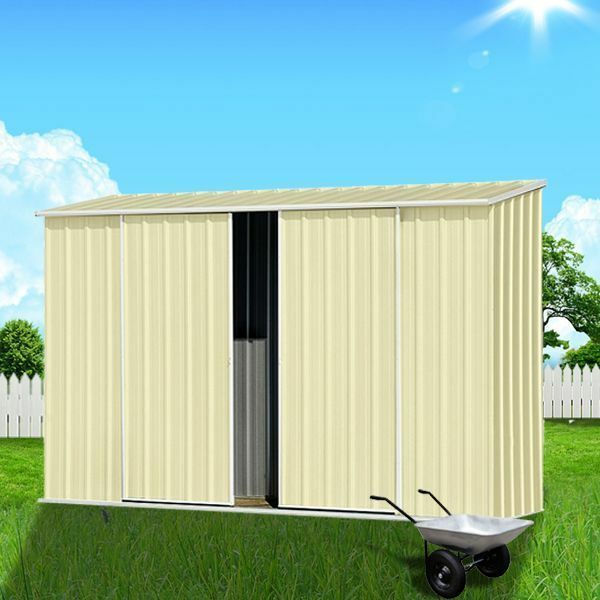 Simply Sheds offer gable sheds for various functions. These structures with gable roof include Regent Sheds, Workshop Sheds and Aviaries. 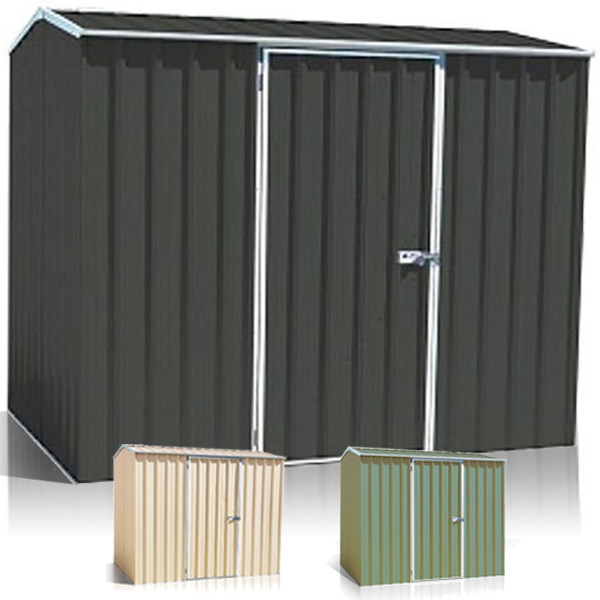 Simply Sheds offer gable sheds in high-quality steel or timber. Gable roof design helps leaves and debris slide off and not do any damage to the shed. 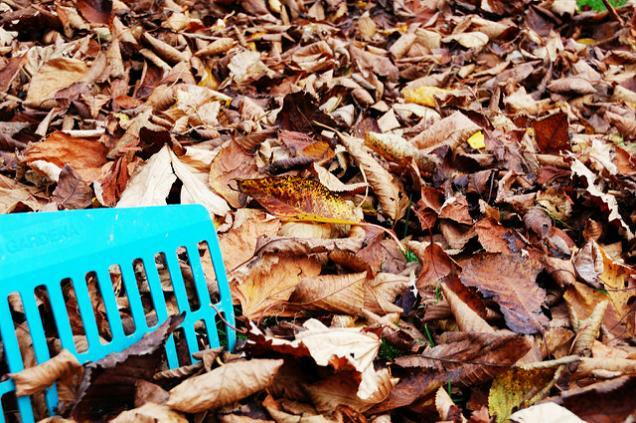 Simply Sheds share basic reminders on how to care for your garden in autumn. 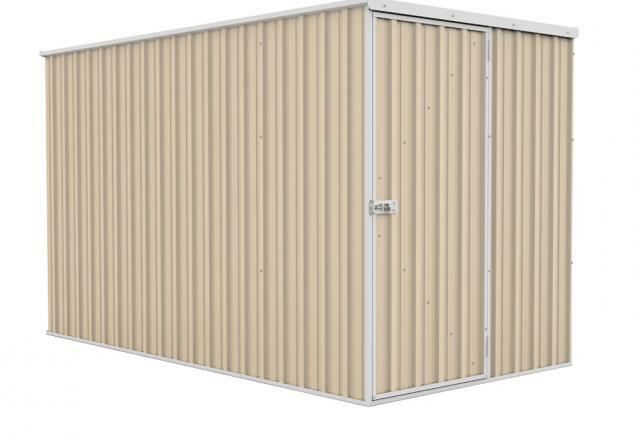 Simply Sheds offer storage sheds under 300 dollars. 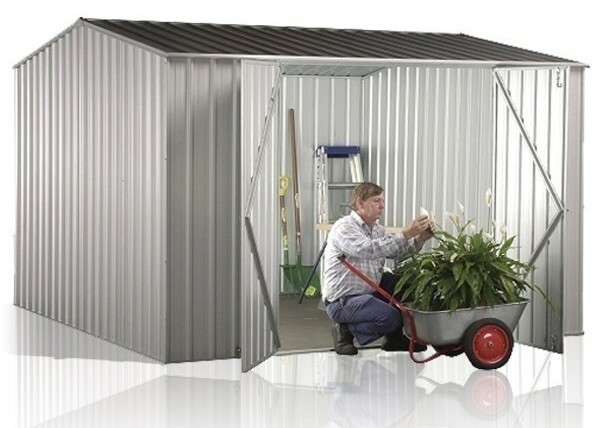 3 cheap but sturdy and compact sheds ideal for storing gardening and DIY equipment. 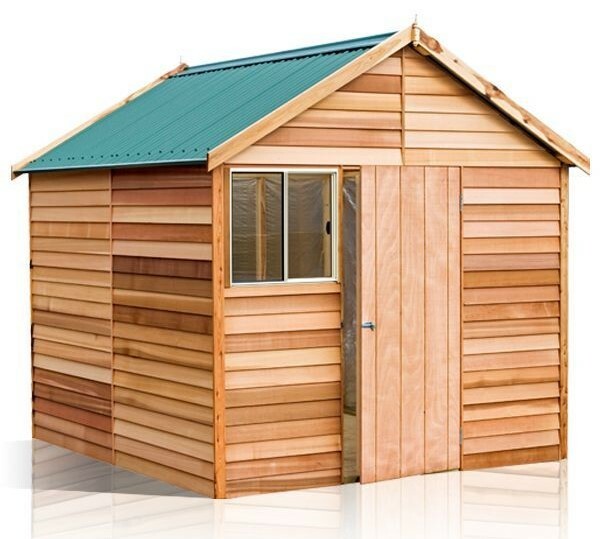 Simply Sheds offer spacious, easy-to-install sheds perfect for the handyman or gardener. 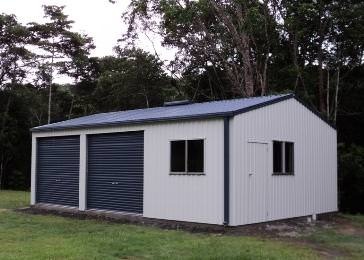 4.5m steel sheds made by ABSCO Sheds and Spanbilt. 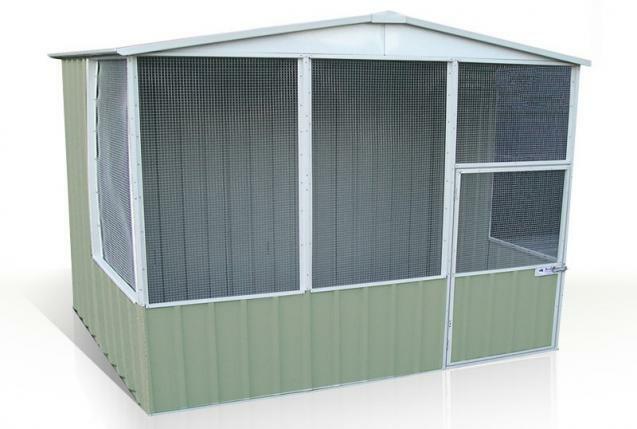 Simply Sheds offer more sheds for hobbies and interests -- Playhouses, Aviaries and Gazebos. Simply Sheds offer sheds for every hobby and interest -- Workshops, Garden Sheds and Garages. Whats up with Regent and Daylite Garden Sheds? 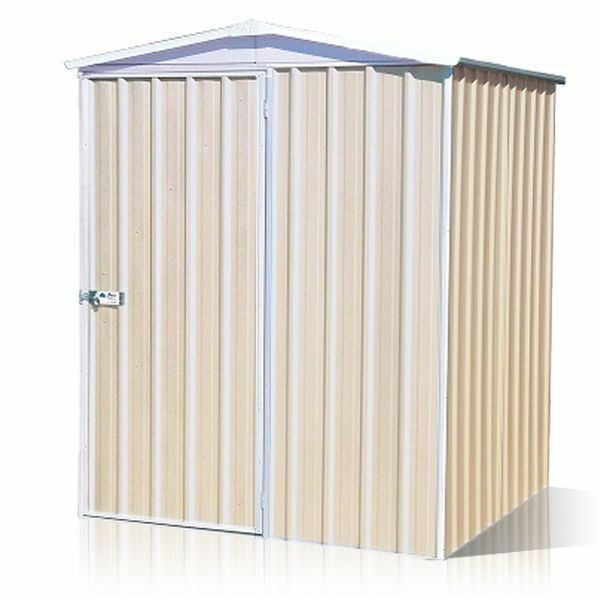 Simply Sheds offer Regent and Daylite Sheds - Garden Sheds with roof accents. More chic than the usual prefab sheds. Simply Sheds Factory Specials: You Just Have to Check Out These Deals Today! 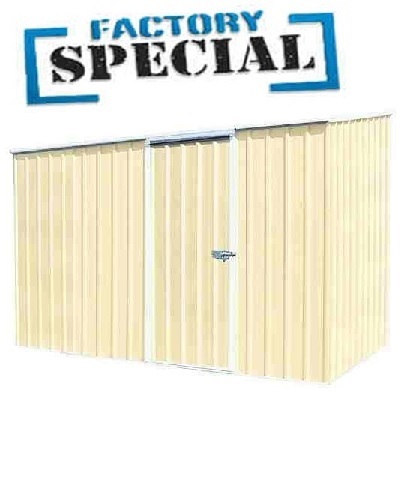 Simply Sheds offer Factory Specials - sheds with huge discounts. Good while stocks last. Simply Sheds shares installation tips to help make sheds even more durable. Simply Sheds suggests tips on de-cluttering garages. 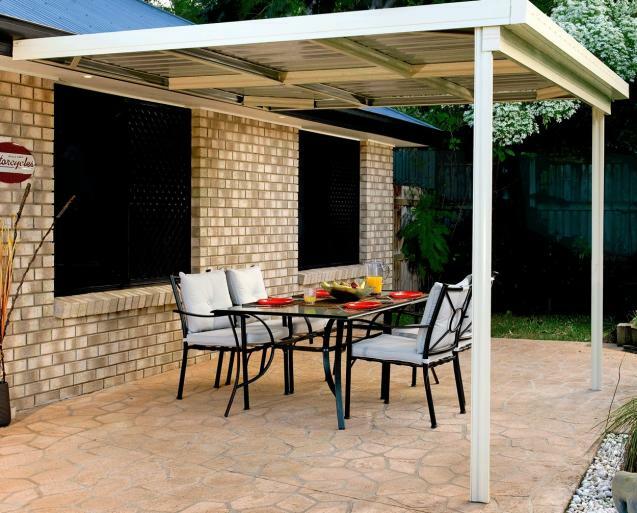 Simply Sheds recommend sheds that will help you enjoy your backyard more. Simply Sheds offer Carports with stylish roofs: gable, hip and Dutch gable. 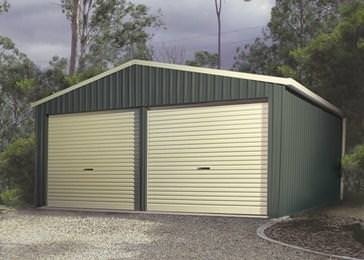 If you want more than just a flat-roof shed for your vehicles, check out our online catalogue. 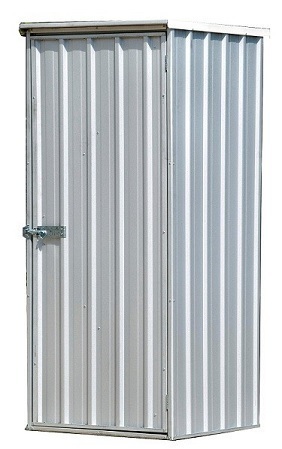 Simply Sheds offer ABSCO Sheds and Garages perfect for sports equipment. 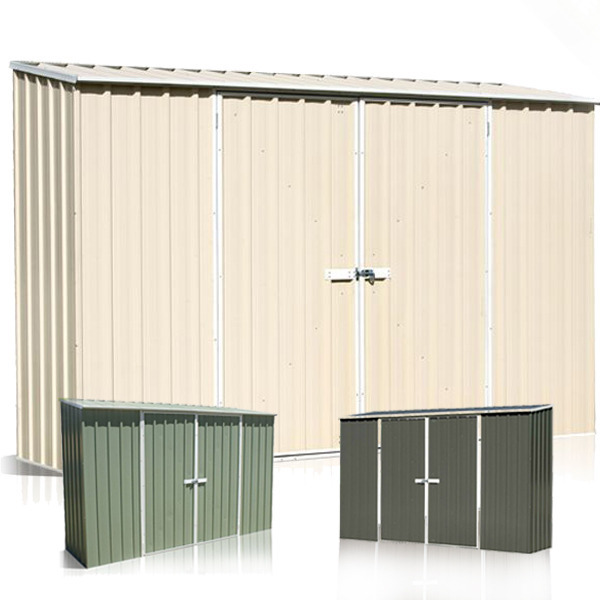 Simply Sheds offer sheds in various sizes to answer every storage requirement. 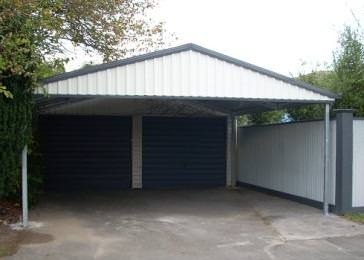 Simply Sheds suggest five ideas on maximising storage sheds. 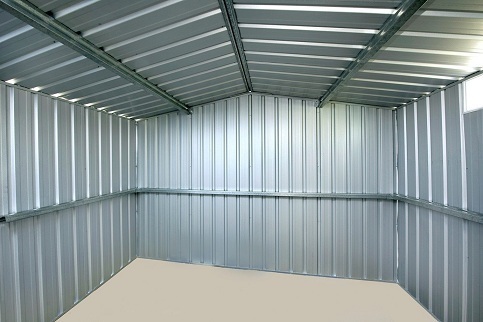 Simply Sheds offer storage sheds perfect for your holiday decorations.